Uber's new CEO issued an apology to Londoners on Monday just days after city officials said they would not renew the company's license. "While Uber has revolutionized the way people move in cities around the world, it's equally true that we've got things wrong along the way," Dara Khosrowshahi wrote in a letter first published in London newspaper The Evening Standard. 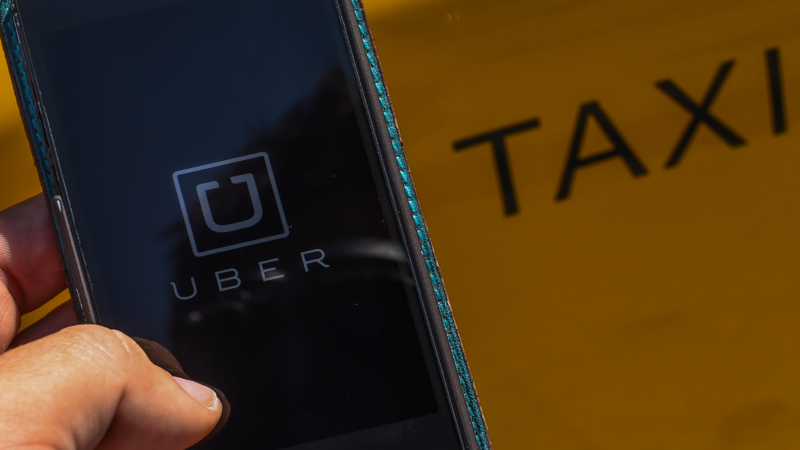 "On behalf of everyone at Uber globally, I apologize for the mistakes we've made." London's transport authority announced Friday that it would not renew Uber's license when it expires at the end of September, saying the company was not "fit and proper" to operate in the city. 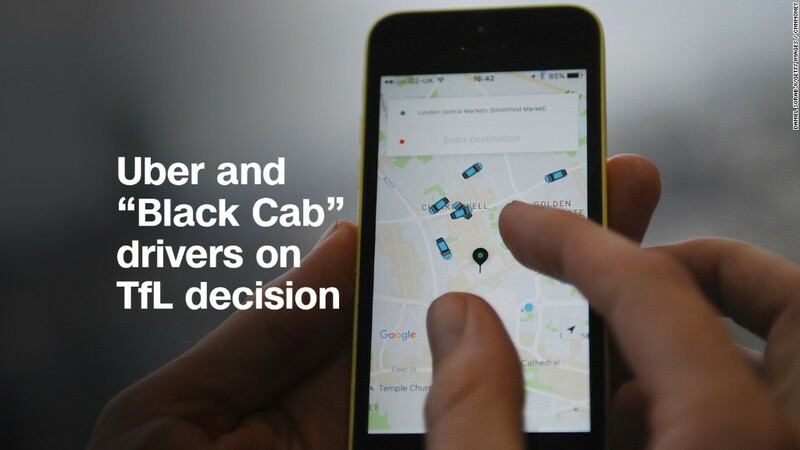 Uber has said it plans to challenge the decision in court. It also started a petition urging London mayor Sadiq Khan to keep Uber in the city. By Monday, more than 760,000 people had signed it. Khan, who has backed the ban, welcomed Khosrowshahi's apology and indicated it could open the door to talks between the company and city transport officials. "Obviously I am pleased that he has acknowledged the issues that Uber faces in London," the mayor said in a statement. "Even though there is a legal process in place, I have asked TfL to make themselves available to meet with him." Khosrowshahi took over as Uber's top exec last month. This is his first public apology as CEO of the company. His predecessor, Travis Kalanick, left behind the fallout from a PR crisis that was kicked up earlier this year amid allegations that managers didn't adequately address reports of sexual harassment. Critics say the firm has an overly aggressive culture that encourages its managers to flout local regulations. It's also been the subject of controversies over passenger safety, along with driver background checks and pay. Related: What happens if Uber loses London? Khosrowshahi said in the letter that he was committed "to help Uber write its next chapter." "We won't be perfect, but we will listen to you; we will look to be long-term partners with the cities we serve; and we will run our business with humility, integrity and passion," he wrote. -- Chris Liakos, Jackie Wattles and Sara Ashley O'Brien contributed to this report.